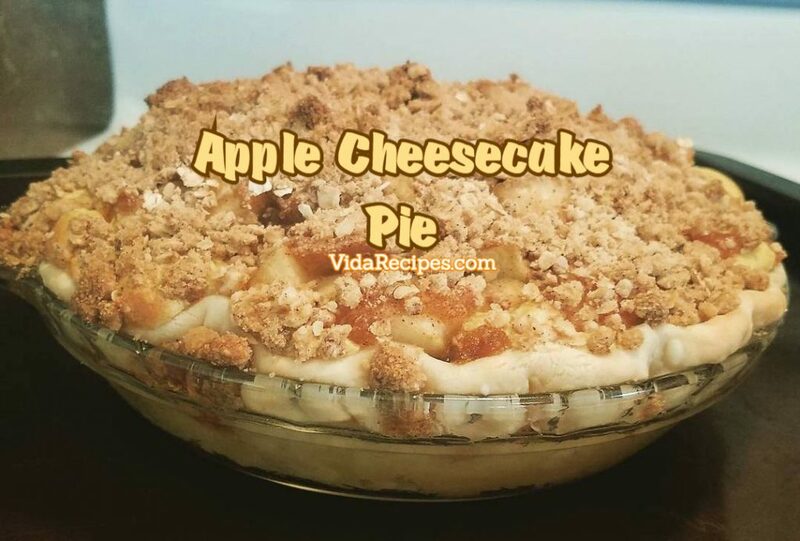 A delicious twist on two of my favorite dishes, apple pie and cheesecake! Easy to make and perfect for a family dessert! This is not your average apple pie! So delicious and best topped with a scoop of vanilla ice cream! Would this work with a grahan cracker crust instead of the standard pie crust? The post for Grandma’s Apple Cheesecake Pie shows instructions only, but no ingredients. Not sure if I missed something …. ?